When Mariott and SPG merged last year we wrote about the new opportunities the merger created. First Marriott quickly installed a policy allowing members of either program to convert their points back and forth at a ratio of one SPG point to three Marriott points. SPG points are one of the most valuable currencies in the travel rewards game, with the ability to transfer to over 30 airline partners providing a great deal of flexibility. And if you transfer increments of 20K SPG points to airline partners, you receive a 5K mile bonus, effectively making SPG points worth 1.25 airline miles of your choice. But you can do even better than that. We will show how you can get more than 1.25 miles per point and get a free hotel stay. Marriott travel packages allow you to exchange Marriott points for a combination of airline miles and certificates for free hotel stays of up to seven nights. 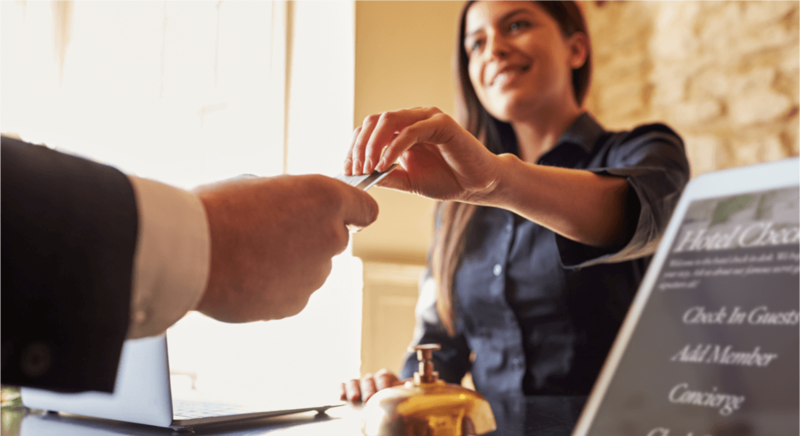 You may book a reservation of less than seven nights and discard the remaining value of the certificate, but you may not split the nights on separate reservations or hotels. The number of points required varies by the category of hotel chosen and the number of airline miles received in the exchange. Since we can transfer SPG points to Marriott and get three times as many Marriott points in return, we have a new way of racking up a ton of Marriott points to take advantage of the favorable returns available through these packages. There are five tables of travel packages from which to choose, depending on the airline you want to transfer miles to. The cost of each package and the 7-night hotel stay certificate are constant through all the alternatives; the only thing that changes is the number of airline miles which you receive. Packages 1 and 3 are the standard packages. For some reason, Marriott has a separate table for Southwest Airlines (package 3) but the numbers in the table are identical to package 1, which covers 12 airlines including most of the US airlines, including Alaska, American, Delta, and Frontier. There is also a RewardsPlus package, which results in earning United Airlines miles. If you choose this option, you get a 10% mileage bonus. The other nice thing about this option is that United is the only SPG transfer partner that does not receive the standard 1:1 transfer ratio, instead only a poor ratio of 2:1, which means you would essentially lose half your points. The table below displays the number of Marriott points required for each alternative in these packages; depending on the number of miles desired and category of hotel (the “Tier” rows represent the cost for Ritz-Carlton properties). Using this method to convert SPG points into airline miles is superior than direct transfers to airlines. You receive 1.33 miles per SPG point rather than the 1.25 you would receive if conducting a direct transfer in 20K increments in order to get the 5K bonus. While only the category 1-5/120K mile option results in a ratio better than 1.25, other options are close enough that you may prefer them to direct transfers since you can get a lot of value out of the hotel stay certificate. In the table below, we calculate the ratio of airline miles received to SPG points redeemed for each option in these travel packages. While the number of airlines covered under these travel packages is not as great as the number of SPG transfer partners, this is an excellent option for those who are looking to accrue miles in the programs that are available. In addition, some of these programs don’t have credit cards that offer good bonus categories for mileage earning, so this is a good way to earn miles a rate well above one mile per dollar.